OPI announces the launch of eight new limited edition shades inspired and hand-selected by multiple Grammy Award winning recording artistMariah Carey. 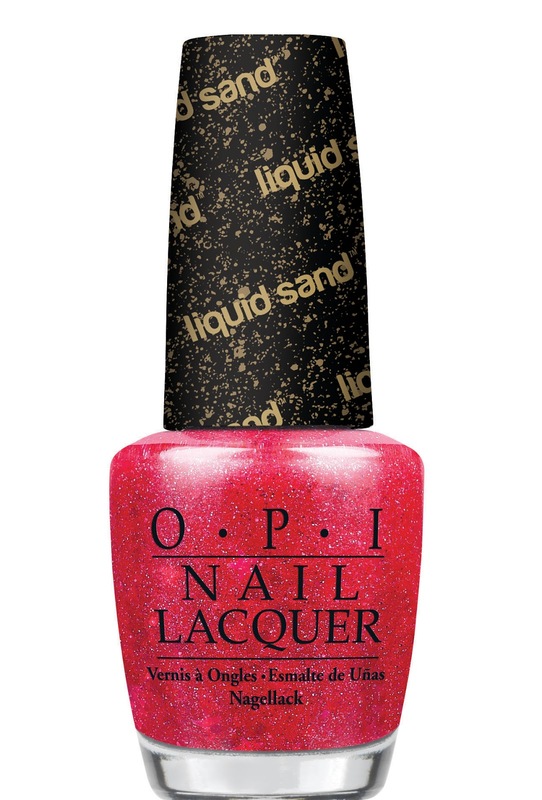 These shades include four new OPI Liquid Sand™ lacquers featuring groundbreaking technology for a textured, matte finish infused with reflective sparkle. 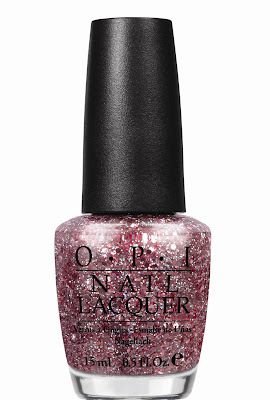 Mariah Carey by OPI nail lacquers contain no DBP, Toluene, or Formaldehyde, and featureOPI’s exclusive ProWide™ Brush for the ultimate in application. This promotion will be available beginning January 2013 at Professional Salons, including Beauty Brands, Beauty First, Chatters, Dillard’s, JCPenney, Pure Beauty, Regis, Trade Secret, and ULTA, for $9.00 ($10.95 CAN) suggested retail for each nail lacquer. 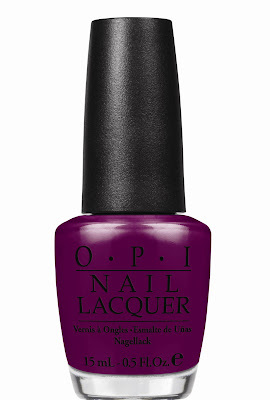 For more information, please call800-341-9999 or visit www.opi.com. FollowOPI on Twitter @OPI_PRODUCTS and become aFacebook fan! 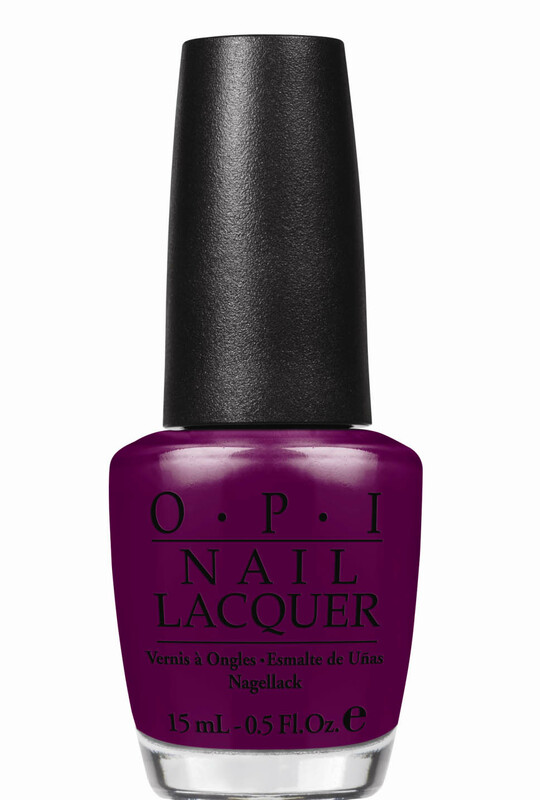 As the world leader in the professional nail care industry,OPI is committed to providing high-quality products and services to both salons and their customers, along with a focus on industry safety and innovation. Known for its exceptional formula, fashionable colors and iconic names,OPI’s heavily-pigmented lacquers are super rich, long-lasting and chip-resistant – offering an affordable luxury to consumers.OPI nail lacquer is available in over 200 shades and contains no DBP, Toluene, or Formaldehyde. 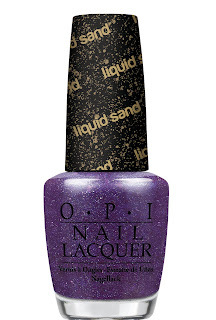 Each lacquer featuresOPI’s exclusive ProWide™ Brush for the ultimate in application. Currently,OPI is available in over 100 countries and retails a full line of professional items, including nail treatments, finishing products, lotions, manicure/pedicure products, files, tools, gels and acrylics. With a distinct five-octave vocal range, prolific songwriting and producing talent, Carey has defined the modern pop performance. As a singer/songwriter/producer, she has been recognized with five Grammy Awards, nine American Music Awards, Billboard’s “Artist of the Decade” Award, the World Music Award for “World’s Best Selling Female Artist of the Millennium,” and BMI’s “Icon Award” to name a few. She recently made a substantial mark in film with her critically acclaimed role as a social worker in “Precious,” the 2009 film based on the novel “Push”by Sapphire. A Congressional Award recipient, Carey has generously donated her time and energy to a range of domestic and international philanthropic causes near to her heart including The Fresh Air Fund/Camp Mariah (a retreat where inner-city children explore career development), Save the Music Foundation and Make-a-Wish Foundation among several others. I wonder if this new formula will be a hit!